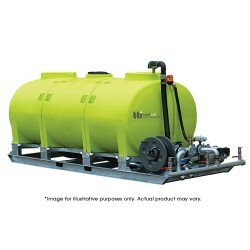 Transport large volumes of water and a variety of chemical liquids with the Rapid Spray range of modular tanks. 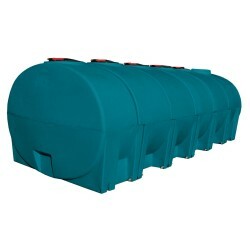 Made for the discerning consumer and industrial professional, our tanks are constructed with specially formulated polyethylene and designed with safety, durability and practicality in mind. 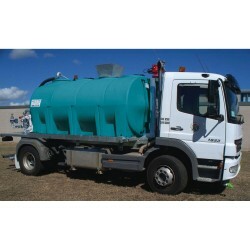 The Rapid Spray range of modular transport tanks are built to the highest possible standards and specifications. 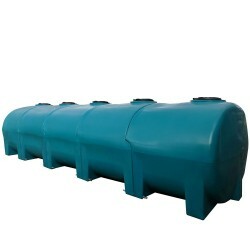 Drawing on our years of experience and expertise, our tanks are made with top grade, UV stabilised polyethylene which is not only lightweight, but resistant against rust, knocks and corrosion. 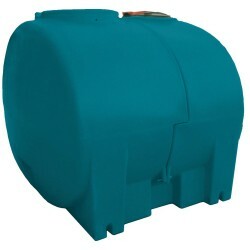 Thanks to our reliable and secure pin-mounting system, our high volume tanks are easily mountable on any flat surface. 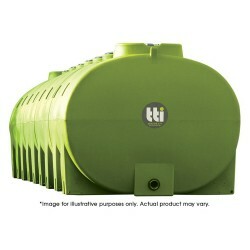 Simply secure the tank(s) to your vehicle and you’re ready to go. 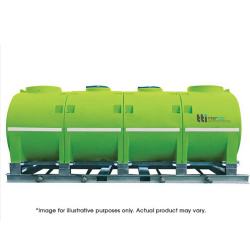 Available in a wide range of tank sizes and colours, our modular transport tanks can also be linked together – side by side – via each tank’s outlet fitting for an expandable tank capacity. 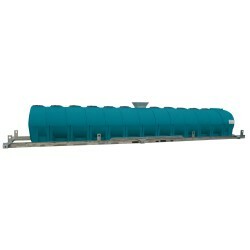 It really has never been this easy to mount multiple high volume tanks safely and efficiently. 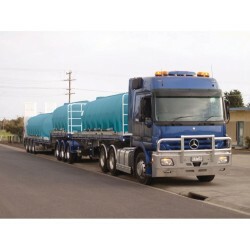 All our tanks are designed with safety in mind. 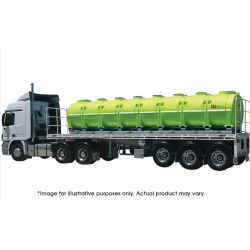 Our tanks are fully baffled – both longitudinally and horizontally – helping to reduce liquid movement and stabilise your load whilst being transported. 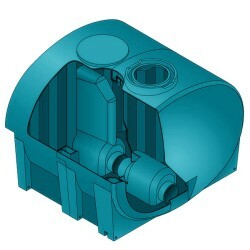 And each tank also includes a 455mm lid and breather in each section, allowing the tank to vent without letting moisture inside. 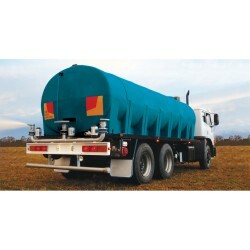 Our range of modular tanks is a reliable way to safely transport large volumes of water, chemicals or liquid fertilisers. 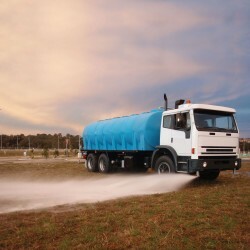 There’s a size to suit every possible situation, so contact Rapid Spray today for a fast and reliable solution to your cartage tank needs.